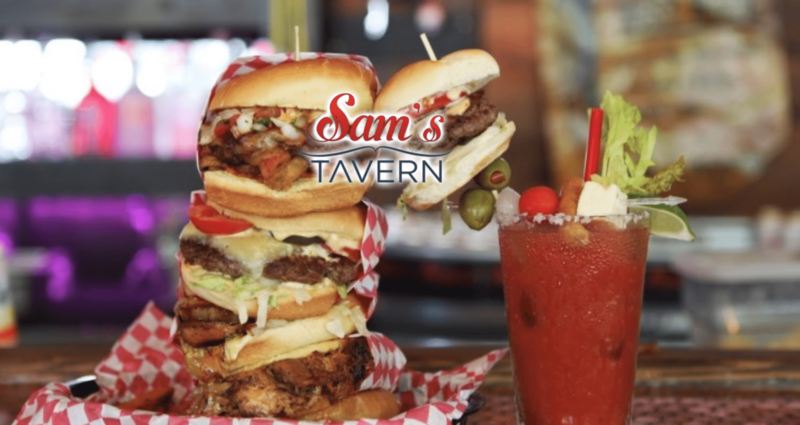 Sam’s Tavern requested a new website as they continue to expand locations. They wanted something simple and fun that accurately represented their establishment and worked in conjunction with their social media marketing efforts. We built them a new site that was visually appealing, but more more importantly offered key benefits for Google search results. We wanted all of their locations to show up in Google maps, so we incorporated the best practices for making that happen. 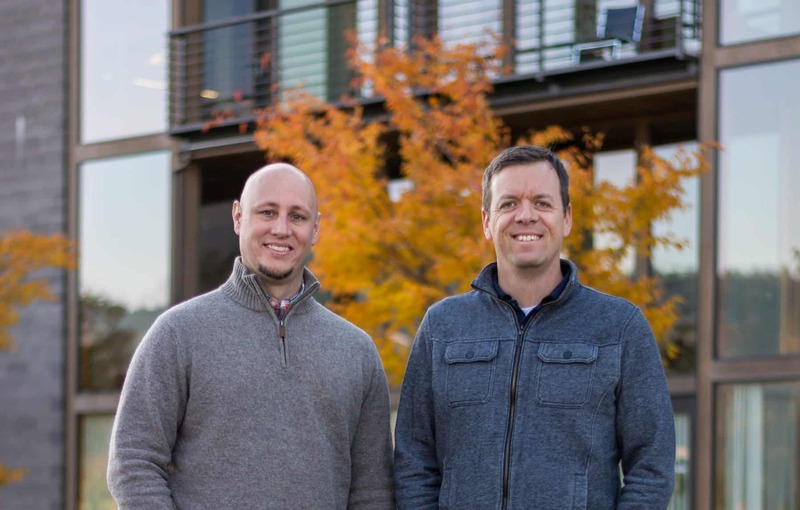 They also requested an employee login as well as private party reservation functionality. We made all the bells and whistles happen and now Sam’s has peace of mind having opted to of one of our care plans.